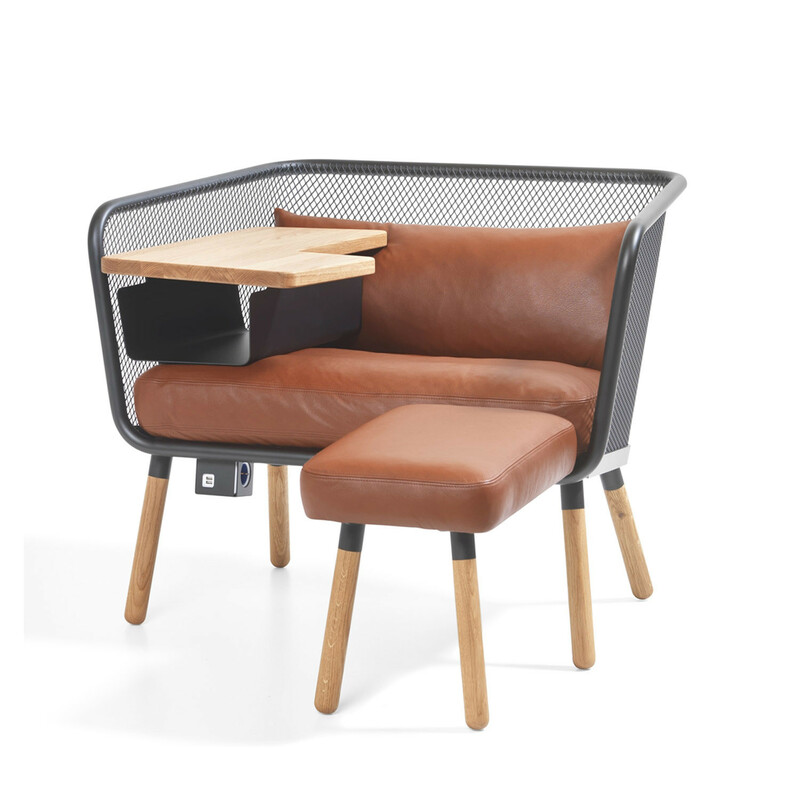 Honken Workstation Armchair is the cousin of Honken Armchair O141 and Honken Armchair O142 and was presented at the Stockholm Furniture Fair in February 2016. 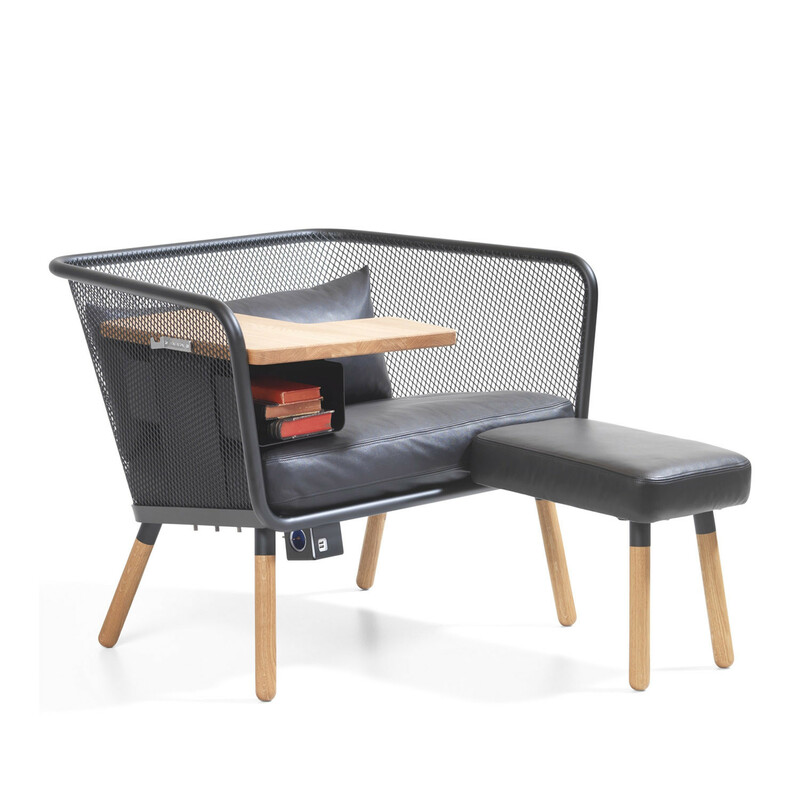 Essentially an easy chair, this version of the Honken Seating series is transformed into a compact agile working solution with the addition of a writing tablet/side table. 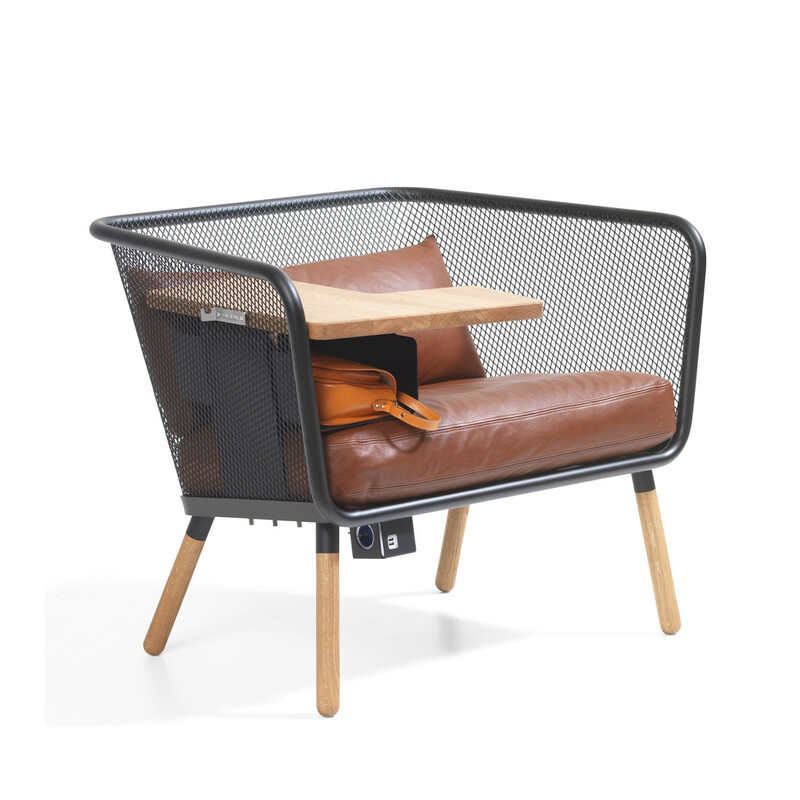 Other accessories include storage unit, ottoman and even an electrical outlet with data points tucked underneath the seat for charging portable devices. 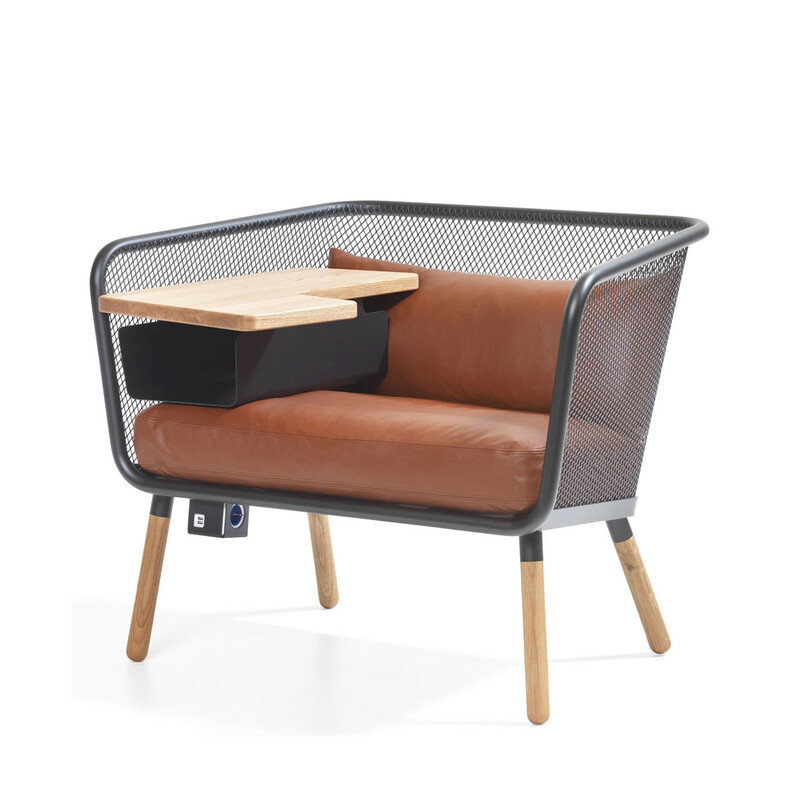 Honken Workstation Armchair is ideal for informal working in office breakout areas, for training rooms, schools, colleges and university settings. Let your guests decide whether they want to sit and relax in the lounge area, or do some work whilst they wait with the accessories available. 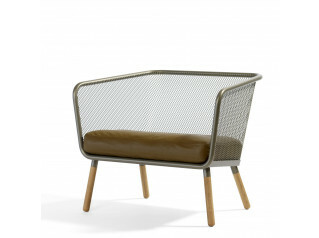 The frame of Honken Easy Chair is made of durable 30mm tubing, with a bottom plate of 6mm steel and a basket of expanded metal. 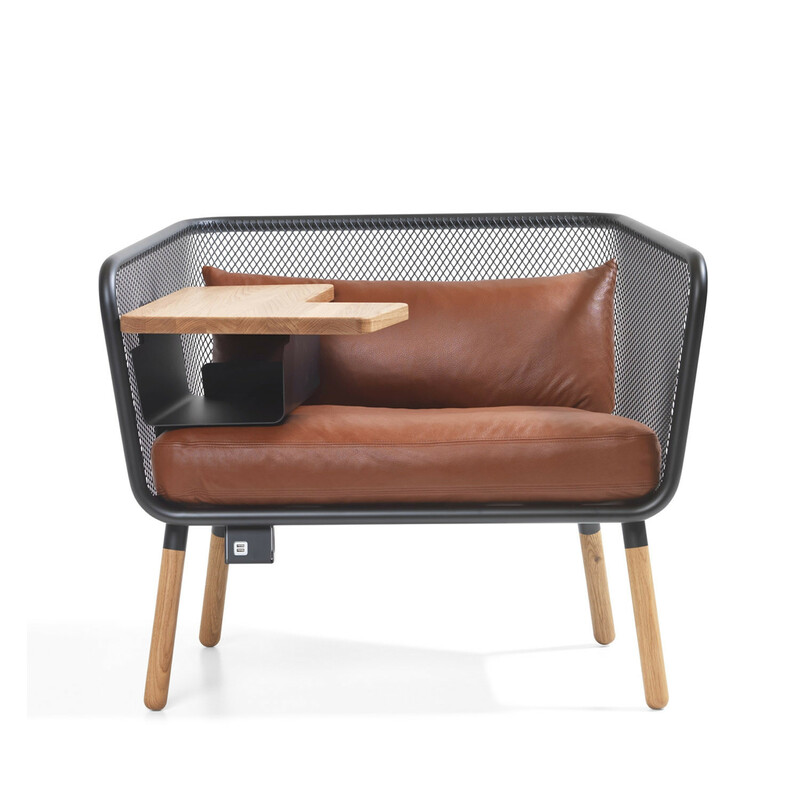 The frame is torsionally rigid and impact resistant - perfect for contract environments and a great environmental choice. 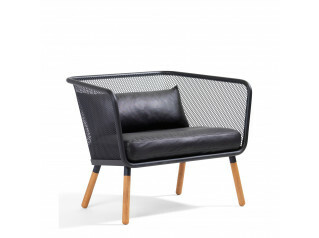 Available with high or low back and with or without back cushions. 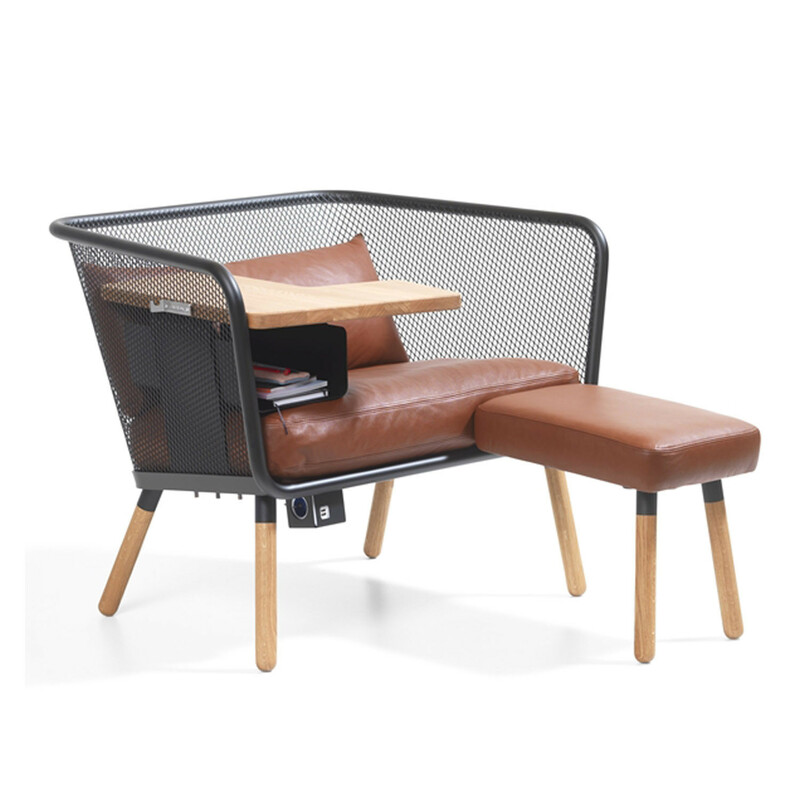 You are requesting a price for the "Honken Workstation Armchair"
To create a new project and add "Honken Workstation Armchair" to it please click the button below. 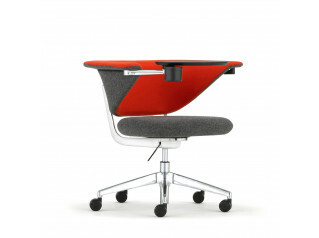 To add "Honken Workstation Armchair" to an existing project please select below.